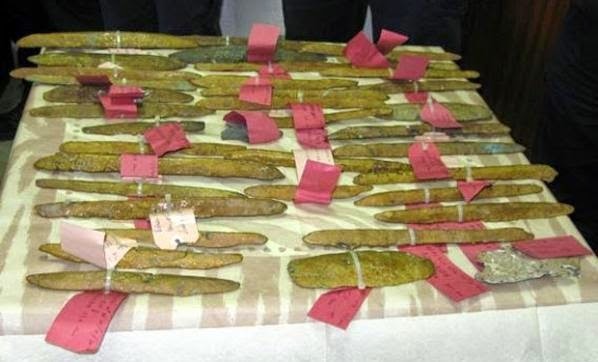 Last week, archaeology.org told us of an "Unusual Metal Recovered from Ancient Greek Shipwreck" here. Also, that same day, irisharchaeology.ie spilled the beans about "Fragments of an Irish-type reliquary discovered in Norway" here. 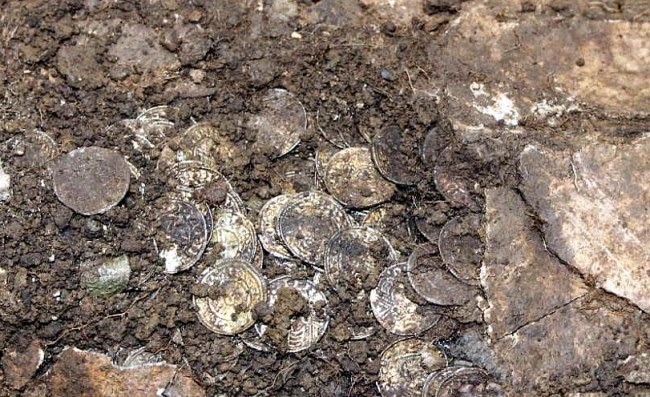 Finally, the Medievalists.net website shared word of "Over 5000 medieval coins discovered in England" here.